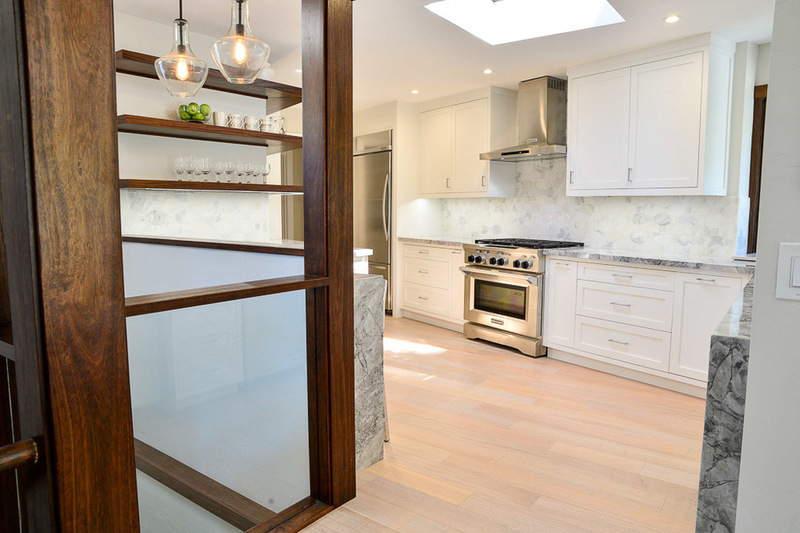 TaylorPro's remodeling experts seamlessly guide you through your home remodel, including Design, Architecture, Structural Engineering, Permits and Construction. "I've been very satisfied with all of Taylor Pro's work. His team is always respectful and friendly and quality work was done. Whenever any issues arose, Kerry Taylor notified me quickly to discuss possible solutions to the problem. Kerry also provided many alternatives to the design that I had not considered before which improved the final results. Taylor Pro held to their original estimates and the few change orders needed were minor and due to unforeseen circumstances or me changing my mind about some design detail. I have owned 12 houses over the last 12 years and engaged many contractors. I would put TaylorPro at the top of my list. Over the last three years, Taylor Pro has done 3 phases of remodeling in my home. The first phase remodeling two of my bathrooms including reconfiguration to replace a shower with a tub/shower and complete replacement of all tile and finishes. The second phase included adding two new bathrooms, a new entry hall, and reconfiguration of an existing space into a bedroom. 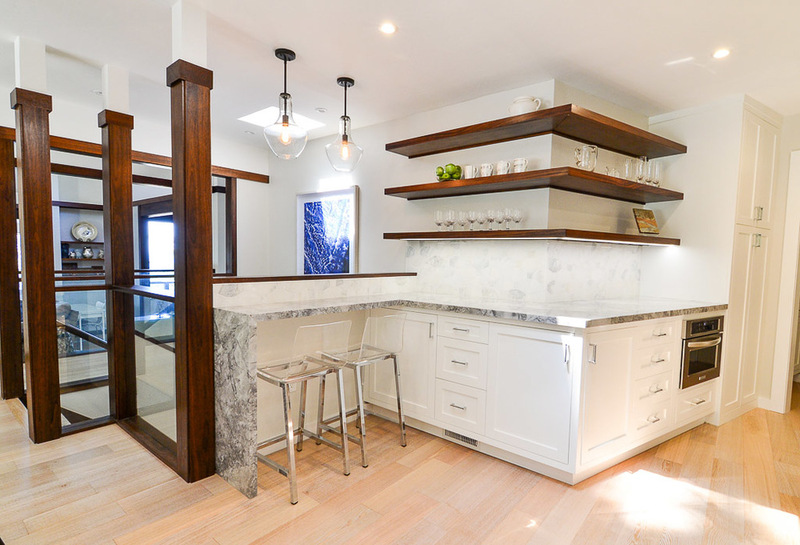 The third phase was a complete remodel of my kitchen and laundry which included removing several walls to open up the space. " This expansive, transitional kitchen is the latest in the 3 projects we've completed for our now friends in Del Mar. The owner has quite the eye and played a heavy hand in the design. 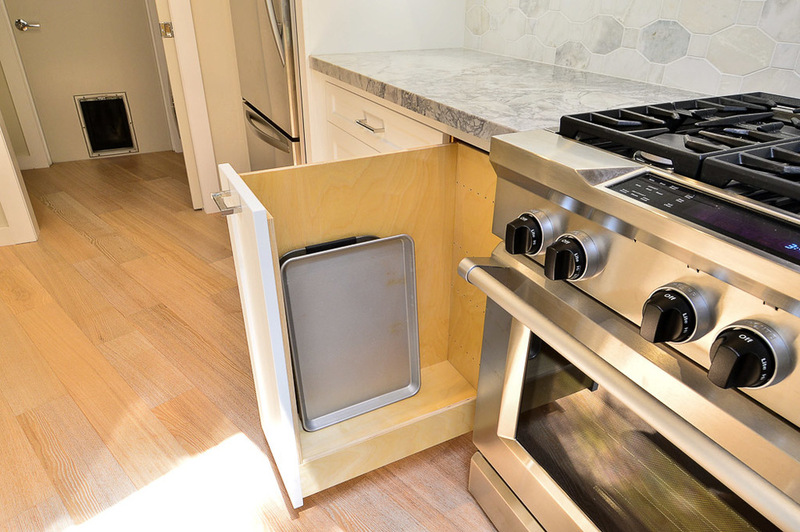 The kitchen started as a small galley type with little to no room to work. We took down 2 walls, drop soffits, and 2 load bearing partitions to open up the space. 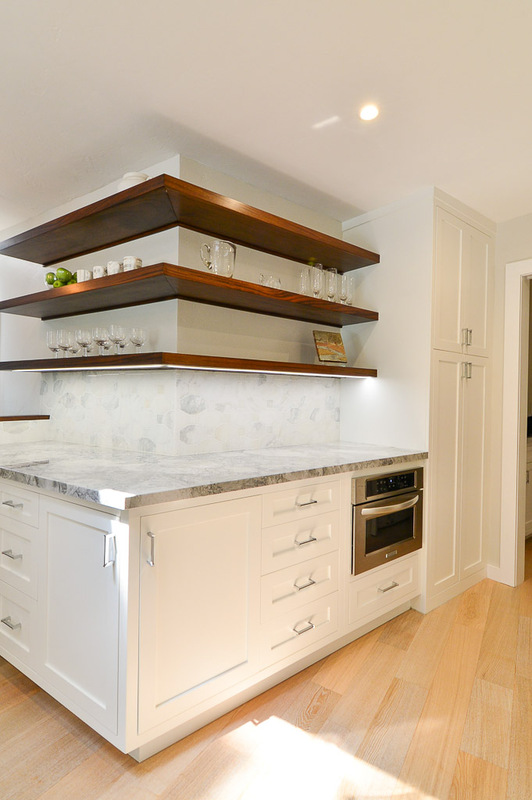 The custom Inset White Shaker cabinetry is the center piece, the open shelving adds a modern touch, while the stone countertops and muted backsplashes contribute to the overall elegance of this open concept space.